What can we look forward to in our spring 2019 market? Let’s take a look. We’ve just entered spring, but how is that going to affect your buying or selling power in today’s market? You’ll have a lot of buying power, since the Fed recently declared that they would not be raising interest rates at all this year. With rates currently dropping, homes will be more affordable and buyers will be able to purchase the homes they want. On the selling side, we’re still seeing homes come onto the market, but at a slower rate. This means you have an advantage if you list your home now, as there will be less competition. However, appreciation rates have slowed in most areas, so keep an eye on prices in your area before you decide to sell. I’d be happy to advise you about when the best time will be. your window of opportunity may soon be closing. Take some time to study the market, and start making the right moves today, tomorrow, and in the future. 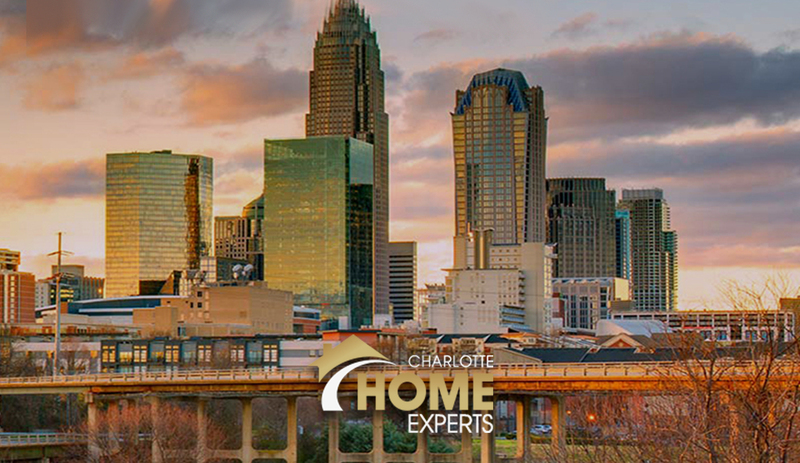 As of right now, Charlotte is still a strong market, but appreciation will likely continue slowing down. If you’ve been holding out for the highest price possible, your window of opportunity may soon be closing. 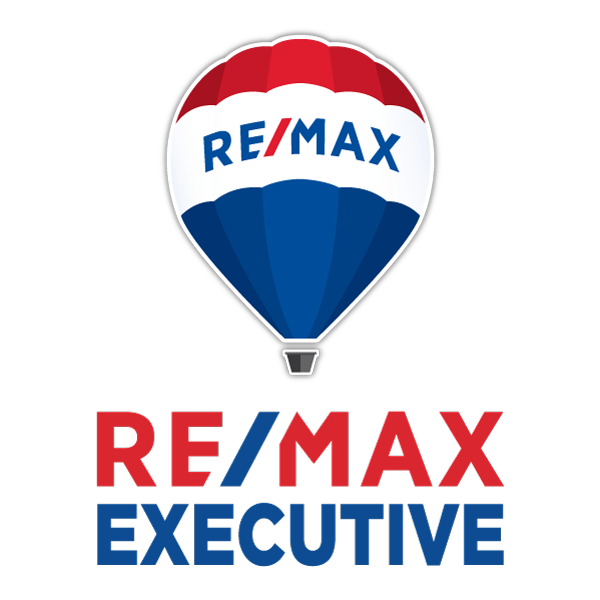 Whether you’re planning on buying or selling, feel free to reach out to me with any questions you may have. I’d be more than happy to help.